Watch full Naruto Shippuden Season 20 Episode 49 English Dubbed full HD online. Naruto Shippuden Episode 462 English Dubbed online for free in HD. After Hagoromo completed his training under the Toad Sage, unable to contact Hamura via messenger toad, he decides to confront his mother. But before Hagoromo leaves, Gamamaru gives him a special seal tag instilled with great sage power refined over the centuries in case he must replenish. Hagoromo confronts Kaguya about her actions, the latter beyond reason as she deems her son an ungrateful brat before having a brain-washed Hamura attack his brother. While forced to fight his brother to the death, Hagoromo’s Sharingan evolves into the Rinnegan and uses the seal tag to restore Hamura’s free will. With both sons against her, a livid Kaguya merges herself into the God Tree and transforms into the Ten-Tails to siphon their chakra. The battle lasted for months before the brothers were able to defeat Kaguya, their mother sealed inside Hagoromo’s body. Researching the Infinite Tsukiyomi, Hagoromo was able to free most of the people bound in the God Tree and later extracts his mother’s chakra and divides it into the tailed beasts before sealing the now-powerless Gedo Statue within the moon. Hamura, understanding their mother’s reason, departs to the moon with his family to watch over her while his brother, revered as the Sage of Six Paths, works to spread Ninshu across the world. 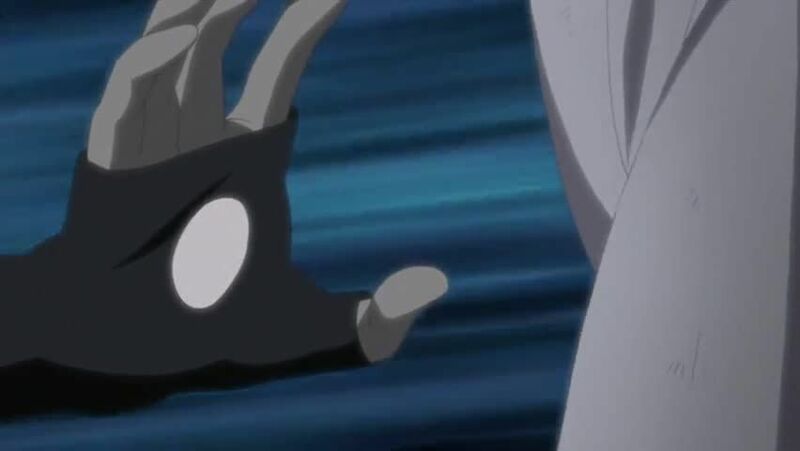 However, revealed to have been created by Kaguya seconds before she was sealed, Black Zetsu explains that his purpose was to shape events to enable Kaguya’s return.